What are the causes of gender inequality? 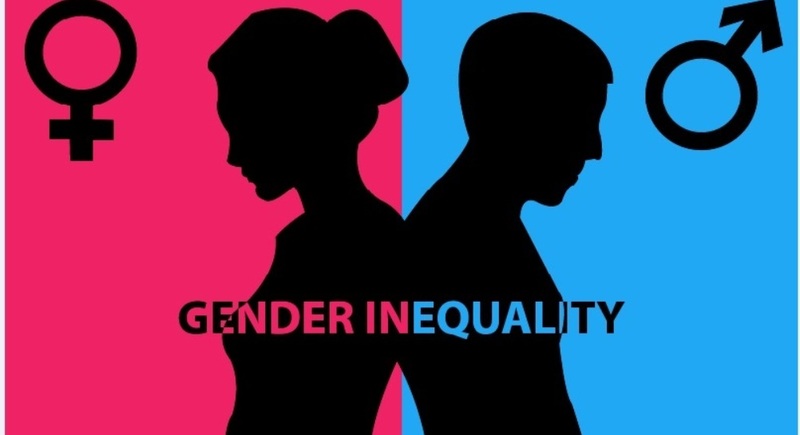 Gender inequality is a condition or a situation where males and females are not treated equally. Undoubtedly, gender inequality is an issue that the whole world is facing. It is not just about a single country or state; almost each and every state, country or a territory of the world is still fighting its own battle against it. Women, being biologically weaker than men often face inequalities or discriminations. It is the historical thinking of people that has divided the social roles of each gender. Women are expected to handle the domestic work and take care of their children, while men go outside the house to earn livelihood for the family. Not in just domestic issues, these social roles have also dominated the working abilities of women. Inequality can also be seen in a work place. Even in the 21st century, where people are fighting for their own rights; there are some male categories who continue to dominate their wives, sisters and daughter just to show that they hold more power on account of them being the ‘head of the family’. Fortunately, situations are changing now, even if only very slowly. There are still some families who allow their daughters to go outside and pursue their dreams, to study and to be a contributing member to earning the livelihood for the family. But these changes are yet to be seen on a large scale. How can gender inequality be defined? Gender inequality is basically a consequence of society’s expectations about how a person should think and behave or act as a girl or a boy, or as a man or a woman. 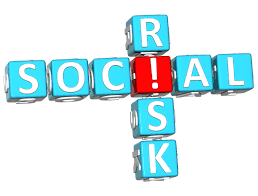 It is more associated with biological, social and legal status of men and women. Gender is an acquired identity. And because of these attributes, they are changeable and vary across the culture. Simone de Beauvoir, in her book, explains that the gender differences in the society have made man superior to woman. Men are superior because of their role as a bread winner. This has given them a position of power within the families and society. First, there is a need for men to identify themselves as allies for gender equality. Secondly, there is a need for men to change their attitudes and behavior against reproductive rights. Thirdly, in many places, men and women are represented in a negative light. This creates an unrealistic demand on men and women to behave in a narrowly defined way. Thus, if one is asked to define gender inequality, then it is the consequence of historical thinking and the social construct of roles for men and women. Causes of gender inequality – how such prejudices affect a country? Though many changes have now taken place in the society regarding gender equality, women continue to face dominance within the workplace, in academics, and even in athletics. Gender discrimination or inequality has its roots in history, where handling domestic chores was the main work for women. Even today, there are still some countries who have not legally assigned fundamental rights to women. For instance, in the United States and other countries, women earn significantly less than men for similar work responsibilities. In Saudi Arabia, men are allowed to drive cars while women are not. Though, the scenario in Saudi Arabia is now changing, the mentality remains the same. In fact, in Russia, there are more new born boys than girls that further outnumber the women until age of 31; but after the age of 32, women are more in number than men. It creates a huge difference between the population of men and women. For 100 women, there are 86 men in Russia; but still women face discrimination at their workplaces, households or within the society. Almost 56% of Russian women face violence in the form of beating by their husbands and 80% of Russian women face psychological violence. Discrimination in terms of wages for same job: Employers hire women just to attract more customers. Women are always appreciated for their beauty, which allows them to get a perfect job, but sadly not enough wages. That is why, women need to work at different places at the same time to earn the same amount as men earn from their single job. Employment for women: Though women are benefitted by maternity leaves, certain companies either avoid paid maternity leaves or fire pregnant women to avoid hindrances in their work. Men and women both should be given an equal chance to showcase their talent. It is a fact that males are superior to females in terms of masculine power and managing work, but the role of females should not be undermined. It is time that we universally acknowledge the fact that males and females both are equally responsible for the development of a society or a country. The above article was written by an assignment expert from MakeMyAssignments.com. For more such interesting blogs and to avail assignment help online, feel free to browse through our range of services. Does social media ruin your academic life and career?